This Tamil Actor Brutally Trolled Narendra Modi Directly In Public !! Just Hilarious !! Prime Minister Narendra Modi said on Tuesday that there was a conspiracy to oust him because his government had stopped the siphoning of Rs. 90,000 crore through bogus documents. “We have put an end to the loot of public money (which was the case) during the previous governments by middlemen. We have busted more than six crore fake ration cards, LPG connections and bogus pensions,” PM Modi said at a BJP rally in Odisha. “Money was being siphoned in the name of people who did not exist,” the Prime Minister said, after he inaugurated projects worth over Rs. 1,550 crore at an official function. 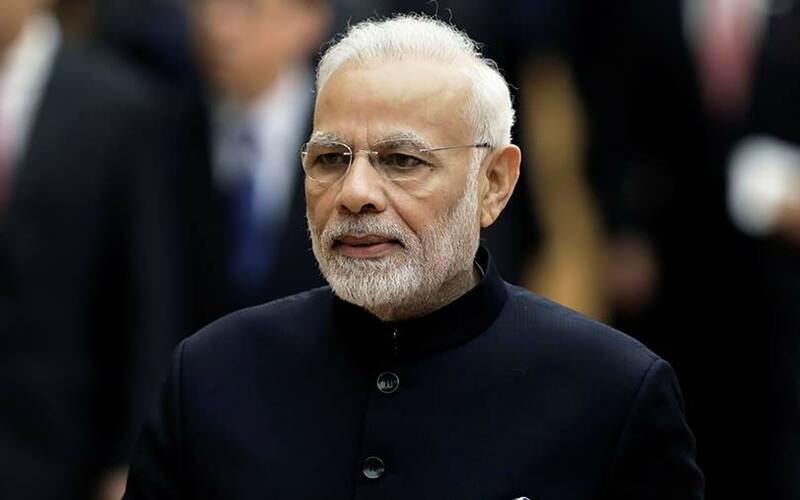 Since the Centre has put the illegal interests of some people in jeopardy, they are now joining hands to remove the country’s “chowkidar” (watchman) by levelling false allegations against him, PM Modi said. Actor Siddharth who is a Pan Indian actor predominantly known for his works with Aamir Khan in Rang De Basanthi , Manirathnam’s Aayutha Ezhuthu, Director Shankar’s Boys is now currently working in an untitled film. He was last seen in his own production venture Aval. The horror film, which was directed by his close friend Milind Rau, opened to a good response. The makers were appreciated for their genuine efforts in the movie. Glad to see that u had the guts to say this! Simple da. Maybe bipolar. Speaks of himself in third person. Either that or he is Hemingway types. Shifting narrative perspective for literary effect. Lol. NOT. ME talking to ME.. Telling about ME to ME. What do you think on this tweet of actor Siddharth ?? Say your views by commenting below !! Previous articleStudents Protest In Jeppiar Campus For Unhygienic Food !! SHOCKING VIDEO !! Next articleChennai Engineers & MBA Graduates Applying For Sweepers Job !! Shocking Report ! !